It has been 10 years since Jose Mourinho first become Chelsea FC manager. It seems like it was just yesterday that Mourinho walked into a press conference at Stamford Bridge and announced to the world that he was indeed “The Special One”. During his time at Chelsea he build winning teams with incredible world renown players, even after his departure Chelsea continue to rebuild and retool the team and winning trophies season after season. There is no doubt in my mind that Chelsea success will always be connected to the arrival of Mourinho, and since we are celebrating 10 years since his first arrival, why not look back at who the best starting XI would in the last 10 years. He arrived at Chelsea in 2004 and has been the number 1 man since then. Many managers have been in charge of the squad in the last 10 years, but he has remained in net during that time, and always performing with consistency. He had 450 appearances for the club putting him in sixth place in the all-time list. 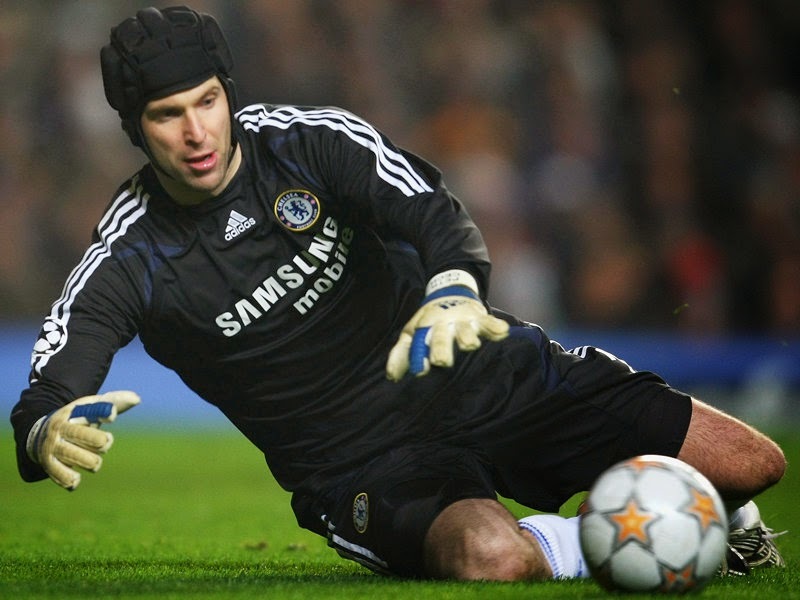 During his stay with Chelsea, Cech has won three Premier League titles, four FA Cups, three League Cups, one UEFA Europa League and one UEFA Champions League. He joined Chelsea in 2008 and the following season he was voted the best right back of the season (2009-10), in that same year he helped Chelsea win the Premier League title and FA Cup. He has been a very strong defensive player but he has managed to score crucial goals that have helped his team win titles. In 2013 he scored the winning goal against Benfica in the Europa League final that gave Chelsea another European title following their Champions League victory the season before. John Terry started his career at Chelsea in 1997 and he has been a main staple of Chelsea defense since. He has 574 appearances for the club while scoring 55 goals. He is one of five players to have more than 500 appearances and is also the clubs all-time highest scoring defender. Terry is also Chelsea’s most successful captain, having won three Premier League titles, four FA Cups, two League Cups, one Champions League and one Europa League. No way could he be left out of this squad. He joined Chelsea in 2004 from FC Porto. He was during his stay with Chelsea one of the best center backs in Europe. In 2008 he was voted by Chelsea players as the Player of The Year. 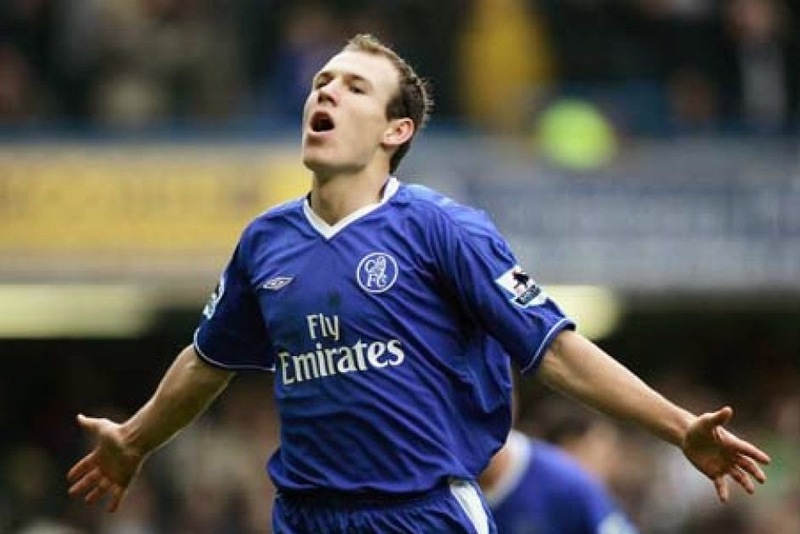 He had 135 appearances for Chelsea scoring 7 goals. During his time at Chelsea he won three Premier League titles, one League Cup and one FA Cup. 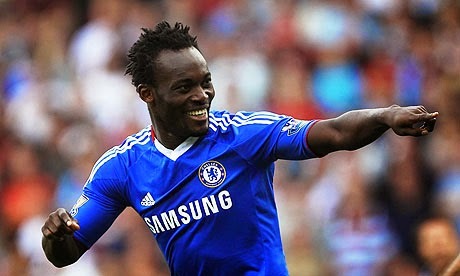 He joined Chelsea in 2006 from Arsenal, in a much publicized transfer. 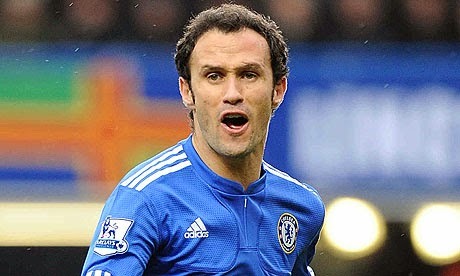 During his 8 seasons at Chelsea he was one of their more consistent defenders, with 310 appearances and 7 goals. He won a Premier League title, four FA Cups, one League Cup, one Champions League and one Europa League. Cole is the player with the most FA Cup winner medals, 7 in total, and one of only two players to have won the double with two different clubs. He was a key player for Chelsea in the last 10 seasons, and much of the reason of their defensive success. The speedy Dutchman joined Chelsea in 2004 and besides his short stint at Stamford Bridge; his talent while on the team was undeniable. In three seasons he managed 106 appearances and 19 goals. Injuries were his biggest enemies while in London, delaying his start with the team and almost putting him out of commission for the last season he wore blue. During his time there he won two consecutive Premier League titles. 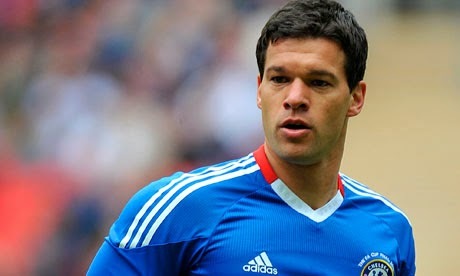 Ballack was one of the best midfielders to have played for Chelsea during the last 10 seasons. He moved to London still during the prime of his career but injuries really stopped him from being an even bigger impact player during his time. He had 167 appearances and 26 goals during his time in London. In his first season he won the FA Cup and League Cup. His second season was marked by injuries but he returned the following year and helped Chelsea reach their first ever Champions League final. He would end up winning three FA Cups and two League Cups during his stint with Chelsea. The Ghana international was one of Mourinho preferred players, and their relationship continued even when Mourinho left Chelsea. Essie came to Chelsea in 2005 and automatically took a spot in the midfield that up until then was in part owned by Makelele. At that time, his signing made him the most expensive African footballer. He had 247 appearances and 25 goals for Chelsea. He won two Premier League titles, three FA Cups and one League Cup. 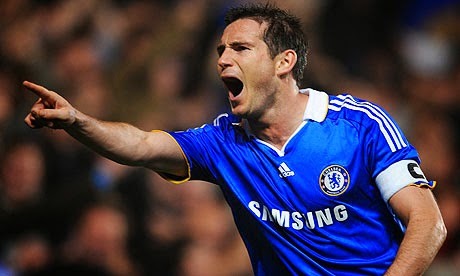 Lampard is an icon at Chelsea and making a best starting XI of the last 10 years without him would be a crime. He had 606 appearances for the club while scoring 203 goals. He is a three time Chelsea Player of The year, all-time club goal scorer in all competitions and the only midfielder to score 150 or more goals for Chelsea in the Premier League. During his time at Chelsea he won three Premier League titles, four FA Cups, two League Cups, one Champions League and one Europa League. 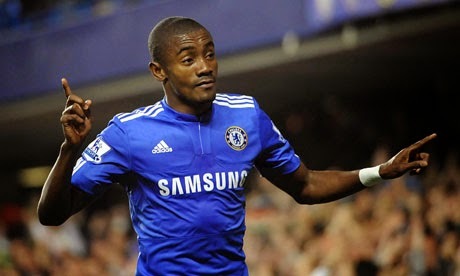 In the last 10 years only Drogba has more goals scored for Chelsea than Kalou. During his time with Chelsea which spanned six seasons, he had 254 appearances and 60 goals. He was used either on the wing or as a forward, but he was always a player that would cause other teams problems when facing him. 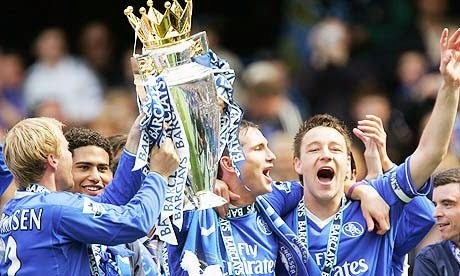 During his time at Chelsea he won the Premier League, four FA Cups, one League Cup and the Champions League. 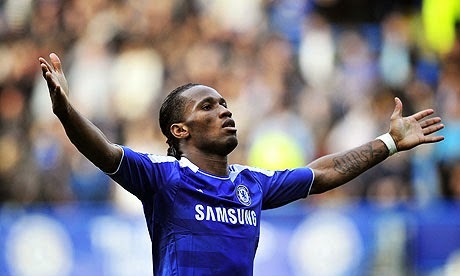 What is there to say about Drogba, he is Mr Chelsea. He currently has 341 appearances and 157 goals for the club. He is without a doubt the best forward at Chelsea for the last 10 years, and one of the best to have ever played in the Premier League. During his previous stint at Chelsea he won three Premier League titles, four FA Cups, two League Cups and one Champions League. 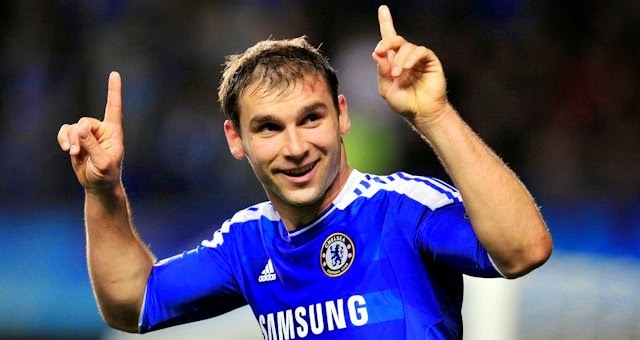 He has now returned to Chelsea to add more goals, and hopefully titles to his curriculum. He will forever be remembered as one of Chelsea’s greatest players. HOPDAYS: Dos Equis, the Jorge Campos!